Please use the form below to reserve individual tickets. Marygrove’s BLOOM achieves record-breaking success!! 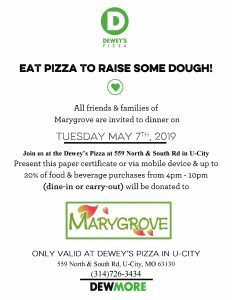 Noodles & Company hosts Marygrove Fundraiser!! © 2018, Marygrove; All Rights Reserved. website by Blue’s ArtHouse Graphics & Web Design.